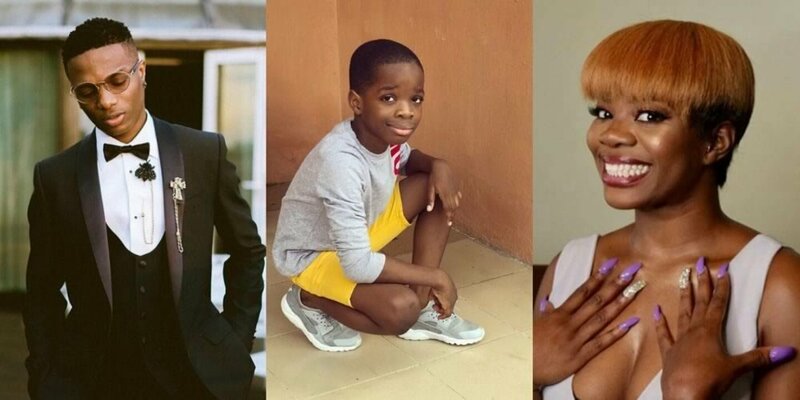 The first son of Nigerian singer Wizkid, Boluwatife Balogun, has named Davido among the list of his favourites artists in Nigeria. The seven-year-old made this known in a recent an interview. In the interview, Boluwatife spoke at length about his clothing line which will drop pretty soon and also how he has desires to style top names in the music industry.